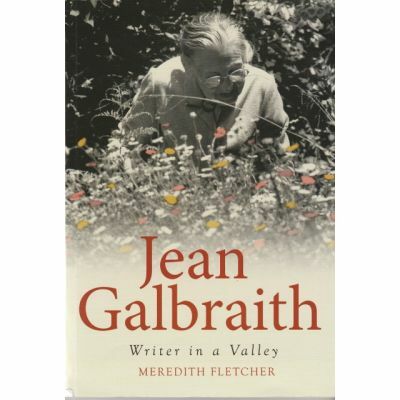 Author: Meredith Fletcher, 324 pages, softcover. Published by Monash University Publishing. The author a historian is an adjunct research fellow at Monash University. 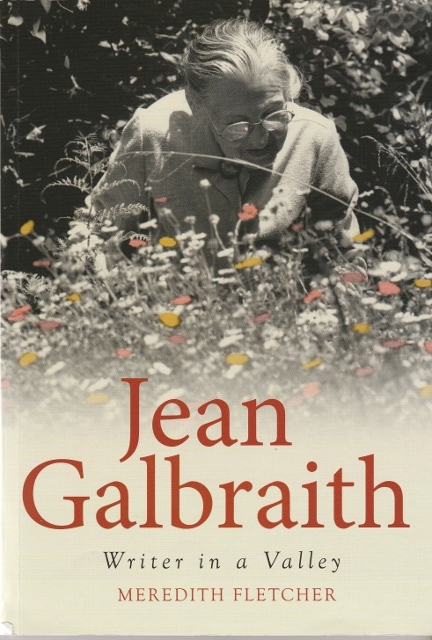 This is the story of Jean Galbraith, one of Australia's most influential botanists and writers on nature, plants and gardens. During her writing career that spanned seventy years, she turned botanical writing into a literary art, developed new forms of garden writing in Australia, and was tireless in spreading knowledge of native plants. This is also a story of a writer and her place near Tyers, in a valley in Gippsland, Victoria. Jean also showed the dedication to the faith in the Bible she was taught by her parents and she maintained that faith until her death at age 92. She accepted the need for baptism as a teenager and her life as a Christadelphian became a living example to those she came in contact with. While not written to provide spiritual encouragement and motivation to Christadelphians, it is an uplifting and inspirational read and highly recommended. Sadly the author does not believe in God, but she does not shy away from Jean's religious beliefs and the way that they influenced her life. She has taken time to understand this aspect of her life and presents both Jean's beliefs and the Christadelphian community with commendable empathy and accuracy. The book has 32 pages of photographs, a 6 page select bibliography and an 8 page index.